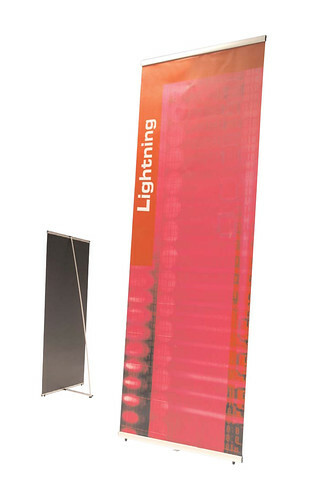 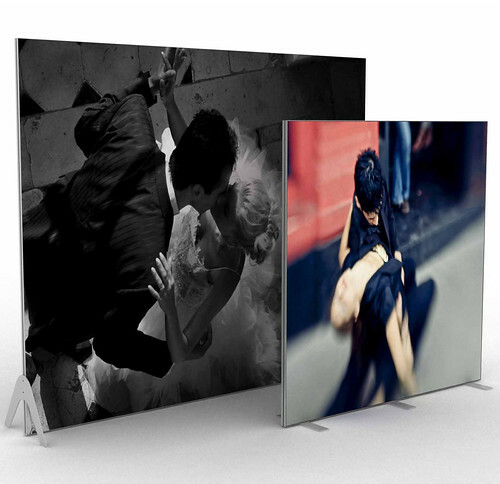 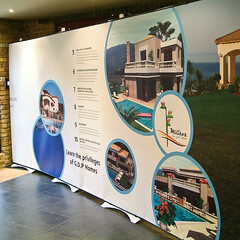 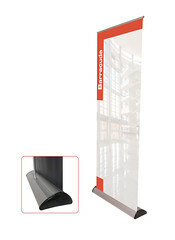 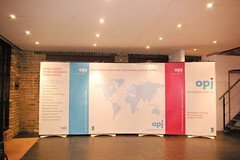 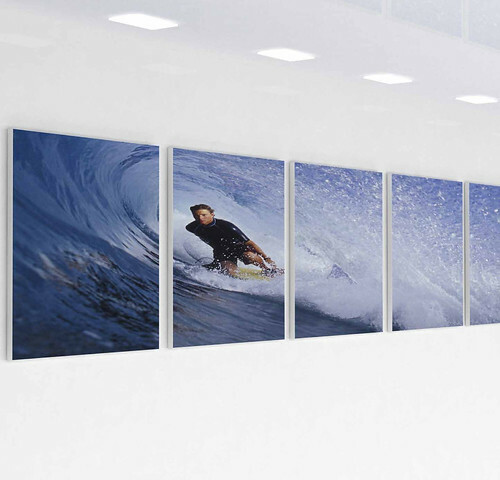 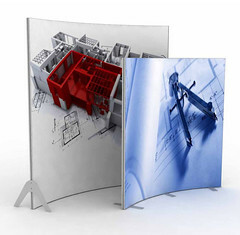 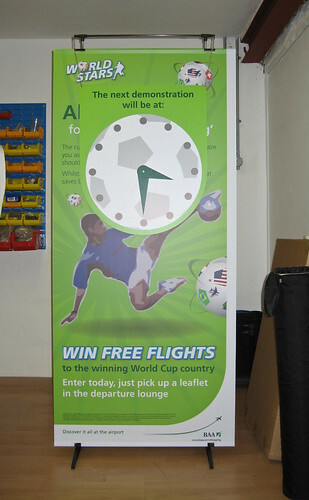 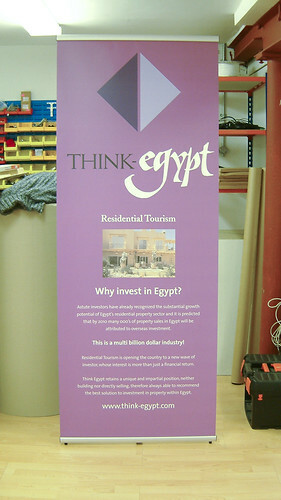 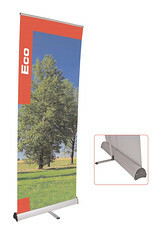 We specialise in the production of large format images onto almost any material to unlimited size. 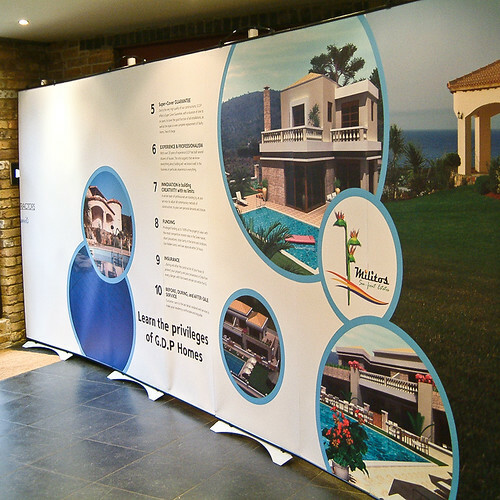 Exhibition graphics, vinyl cut lettering, banners, posters, banner stands, giant media production and digitally printed wallpaper are just a few of our capabilities. 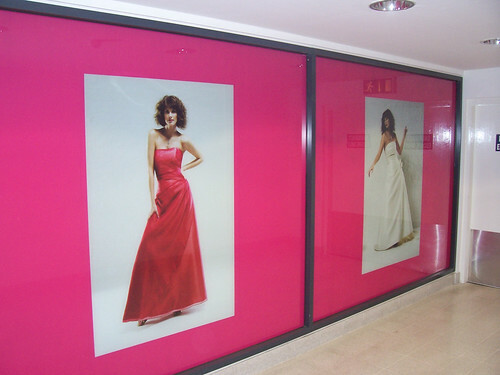 With over 60 years experience we provide the widest range of large format printing methods available in the UK. 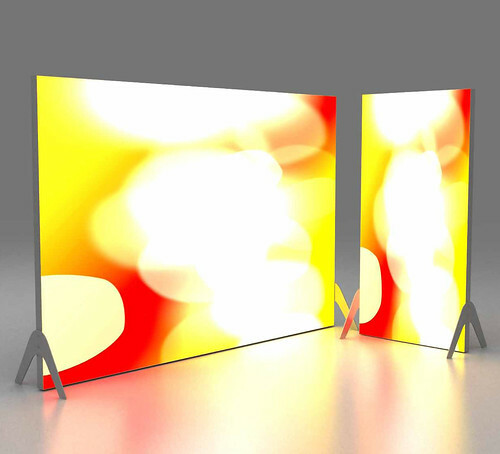 Where necessary we can provide both creative and technical input from project creation, pre-production through to production and installation. 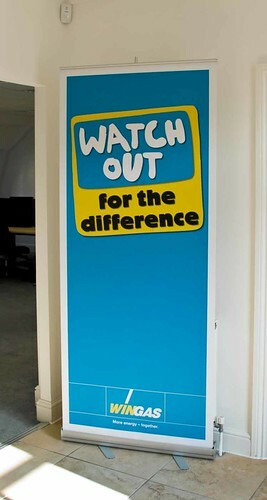 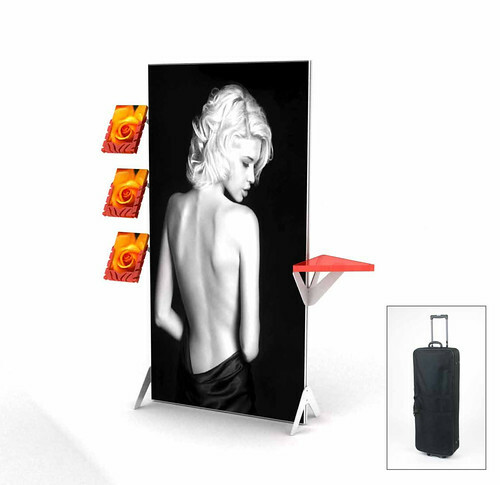 The latest addition to our service portfolio is the Unibox Tension fabric systems, which provides you with lightweight and easily transportable seamless graphics, so if you are looking to exhibit in the near future, why not give us a call?